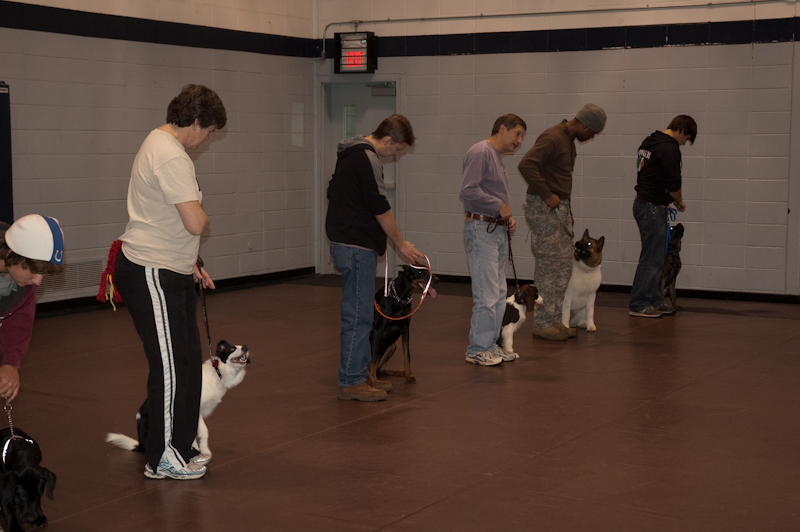 Classes for all levels of obedience training are offered. Three sessions of training classes are held each year: Fall, Winter and Spring. During the summer months, informal outdoor training is conducted on a drop-in basis.